Another monthly round up from MVM. So yeah, okay, most of the animes listed below have slightly questionable tiny clothing on the ladies and all that (check out the Burst Angel cover) but we love them anyway. And some of them are more interested in the blood shed than the chicks, so we like that too. More, we like that more, that's what I meant to say. 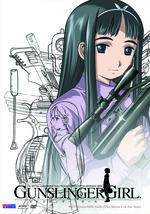 The third and final volume of Gunslinger Girl is released on the 24th July courtesy of MVM. The "girls with guns" series with shades of Luc Besson draws to a close. The grizzly murder of a fratello gets Section One involved, with an investigator sent in to get to the bottom of the "cyborg problem." As the Agency scrambles to protect their girls, Henrietta and Jose find themselves on an impromptu vacation, having been sent away "for their own protection." What are they hiding? And what does Henrietta know about the deadly truth? Then the Agency uncovers a plot which could be used to wipe out the terrorists' stronghold once and for all. Things go terribly wrong, and in an all-or-nothing attack the girls find their lives on the line. Could this be the end of the girls and the Agency? Could their lives be over before they've really begun? 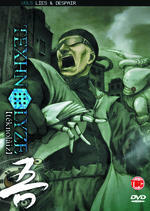 The dark and mysterious Texhnolyze returns for its fifth volume on 10th July courtesy of MVM. To show your strength, you must deprive your opponents of their limbs. TEXNOLYZE: A highly developed technology whereby human limbs are replaced with powerful cybernetics. The shapes, the cybernetic warriors in white, wipe out what's left of Lukuss with overwhelming numbers and the superior firepower of their futuristic weapons. Ran foresees a future of Lukuss that she cannot bear and boards a train top escape. Onishi entrusts the future of Lukuss to Ichise and tells him to travel up to the unknown world of the Class. Does the surface world offer salvation for the survivors of Lukuss? : Is there any hope? The fun and frivolous Tenjho Tenge returns for another pant-dropping second volume! 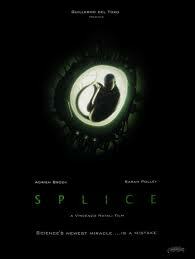 Released on 10th July from MVM. Maya decides to break up the Juken Club's combat training camp with a recreational trip to the bowling alley. Unfortunately, the Executive council takes advantage of their relaxation by sending all of their main Executioners to attack! How will the Juken Club handle the combined might of the Council's army and its elite members? 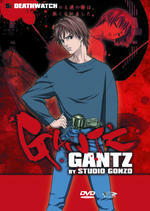 The blood will flow in the fifth shocking volume of GANTZ! 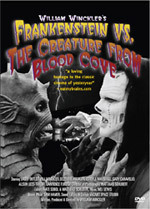 The violence erupts as the second game not only pits the resurrectees against aliens, but against each other as well! As the new group of players fight amongst themselves, a newer and deadlier alien menace is thrown against them. Against the sonic screams and ever increasing numbers of their new opponents, the enhanced power suits and weapons provided by the Gantz are no guarantee of survival... but for the unsuited Kurono the likelihood of survival is almost non-existent! 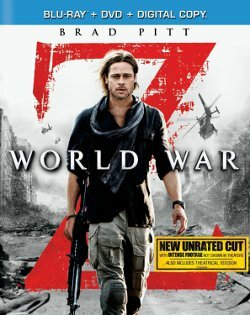 Before a solution to a biologically enhanced war is found, the past must be uncovered and the fears of an angel will be realized. 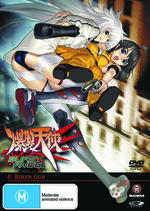 Described by DVD Review as "a futuristic serving of angel delight", the fourth volume of Burst Angel is released on 10th July courtesy of MVM. The city of Osaka is under Siege! Takane finds herself against a wall, unable to defend the lives she's sworn to protect. 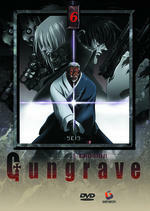 With Meg serving as bait, Sei finds herself on a short leash dealing with the newest gun in town. 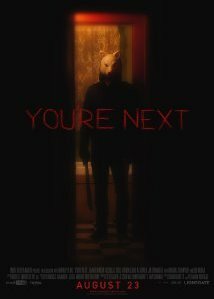 Meanwhile, Meg and Jo are sent to stop a cold-blooded killer, but something unexpected occurs. Jo begins to suffer mind-breaking visions. 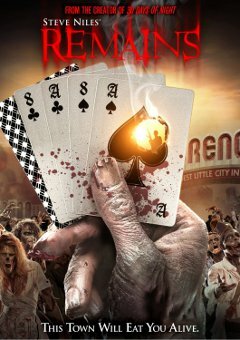 Suddenly routine exercise with Leo and Jango becomes a fight for survival as a violent attack leads Jo face to face with a ghostly warrior staring her down for the duel of a lifetime.